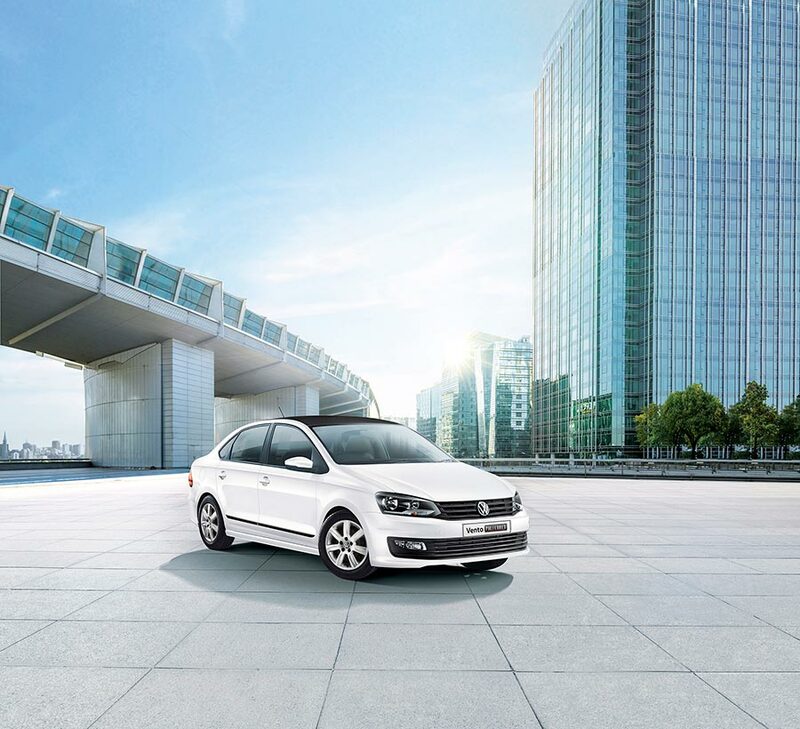 Volkswagen, Europe’s largest carmaker, announces the launch of the Vento Preferred that comes equipped with premium new features and a navigation device. The Preferred edition will be available on all Comfortline variants of the Vento, MPI, TSI, TDI and TDI DSG. The Vento has been one of our best-selling vehicles since its launch in the Indian market and we are delighted to announce the introduction of ‘Vento Preferred’. The vehicle will offer features that are premium and ensure seamless navigation in a single click, we are sure that our customers will find value in the Preferred experience. We continue to increase our offerings on our existing product line ensuring that we cater to our customer requirements. Vento Preferred is attractively priced and is available at all Volkswagen dealerships across India.